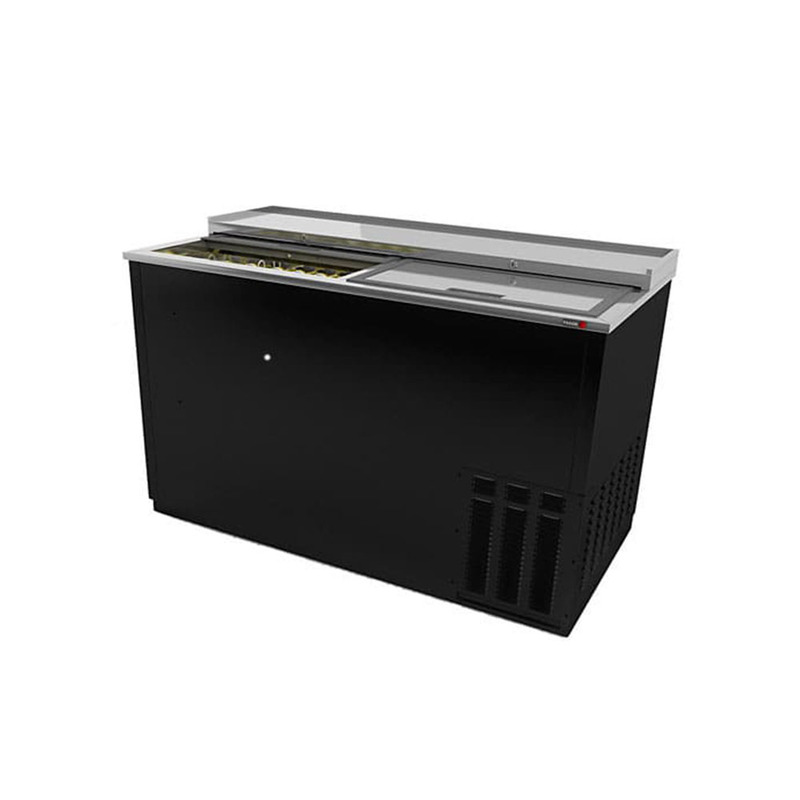 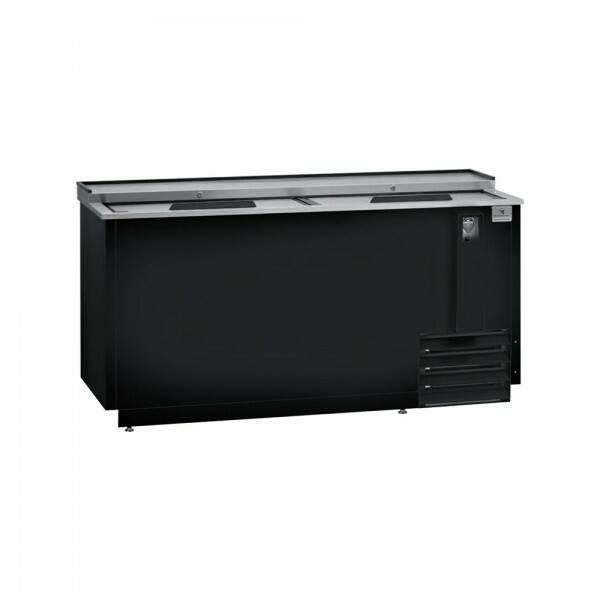 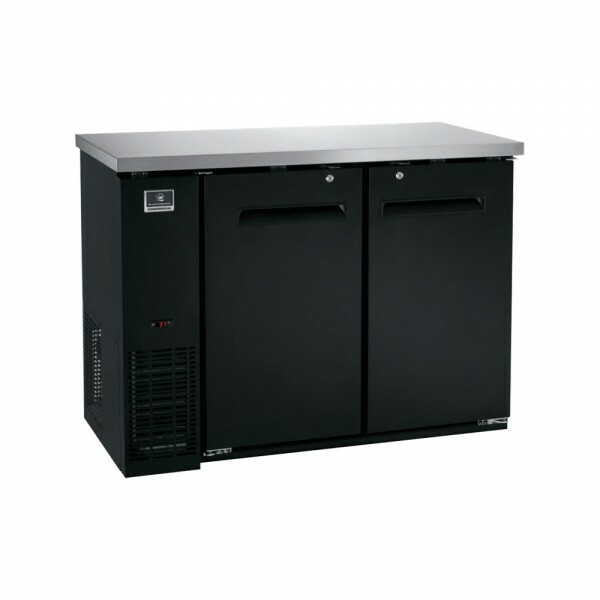 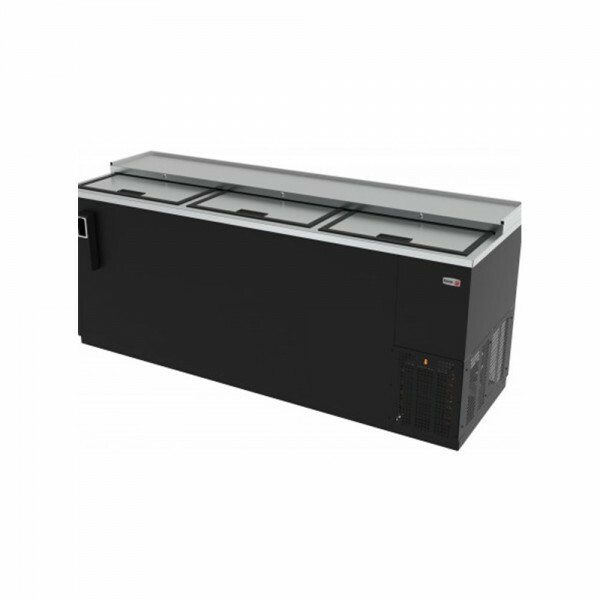 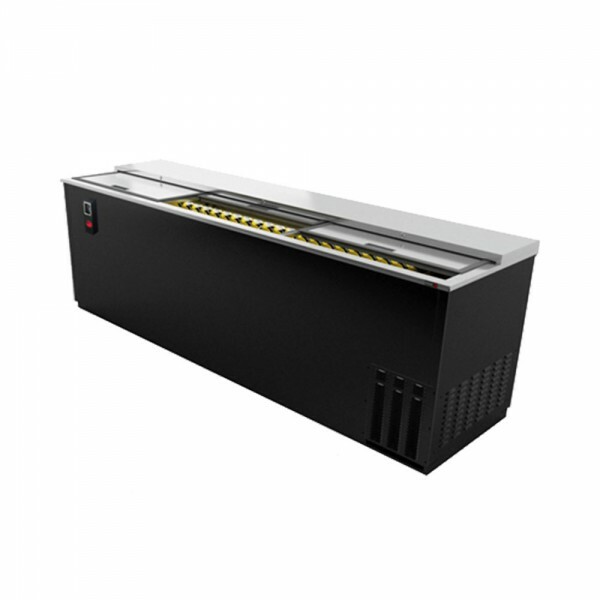 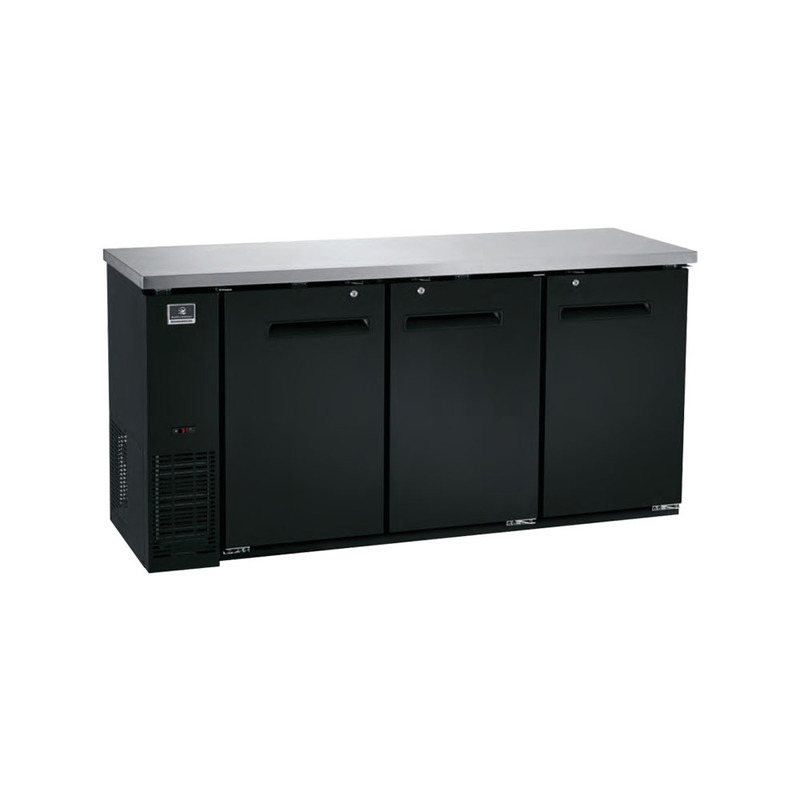 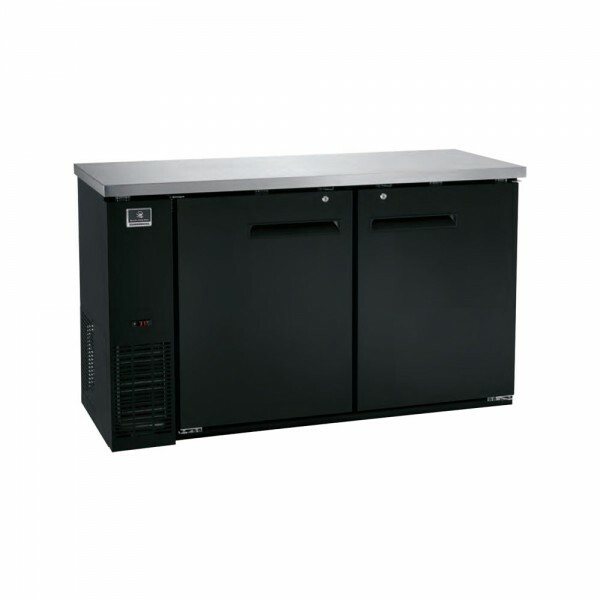 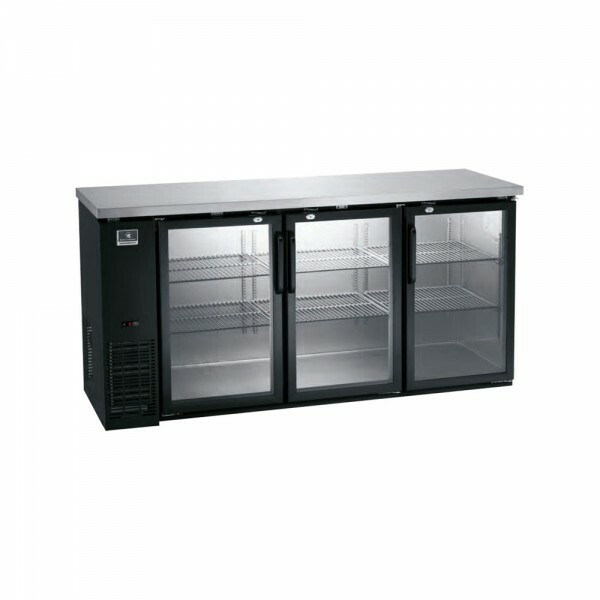 Categories: BACK BAR COOLERS, BAR REFRIGERATION, REFRIGERATION EQUIPMENT, RESTAURANT EQUIPMENT. 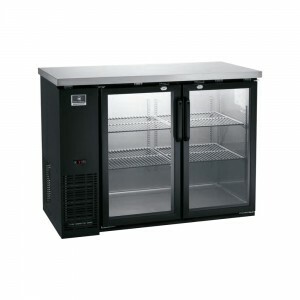 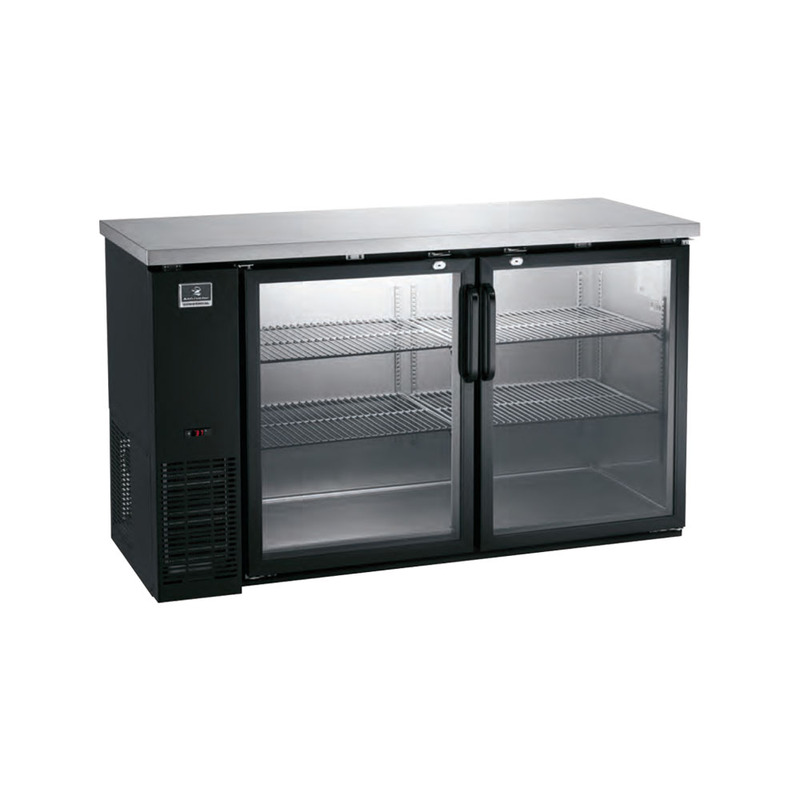 Categories: BAR REFRIGERATION, BOTTLE COOLERS, REFRIGERATION EQUIPMENT, RESTAURANT EQUIPMENT. 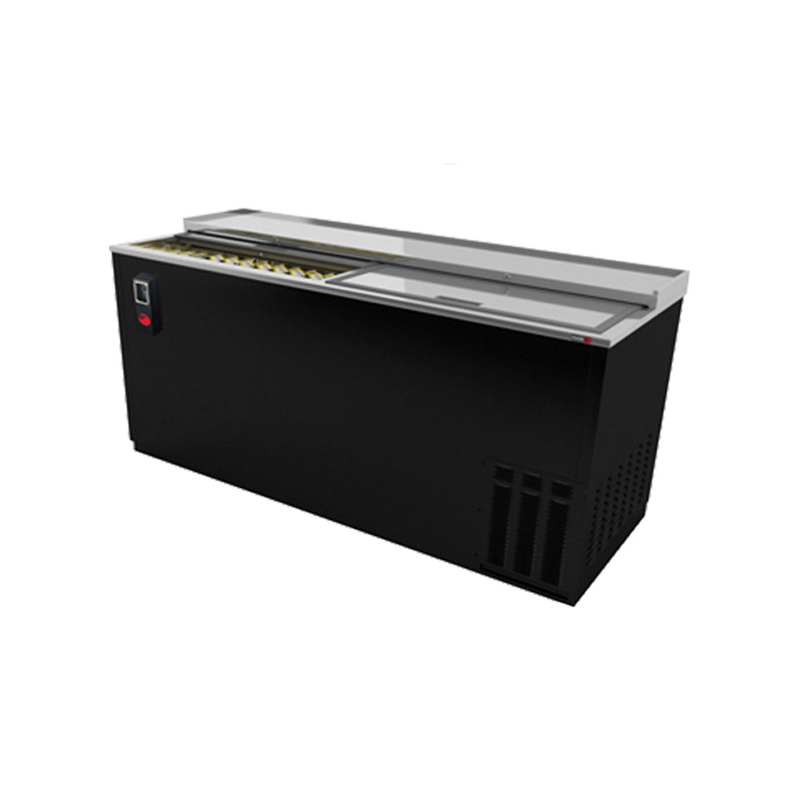 Categories: BAR REFRIGERATION, Bottom Mount, REACH IN REFRIGERATION, REFRIGERATION EQUIPMENT, RESTAURANT EQUIPMENT. 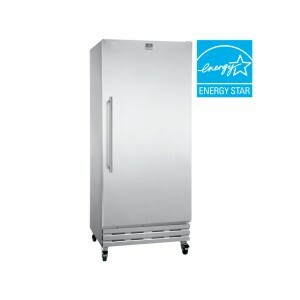 18 gauge stainless steel top for durability. 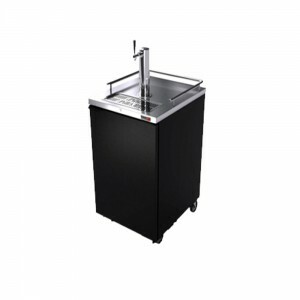 Categories: BAR REFRIGERATION, BEER DISPENSERS, REFRIGERATION EQUIPMENT, RESTAURANT EQUIPMENT. 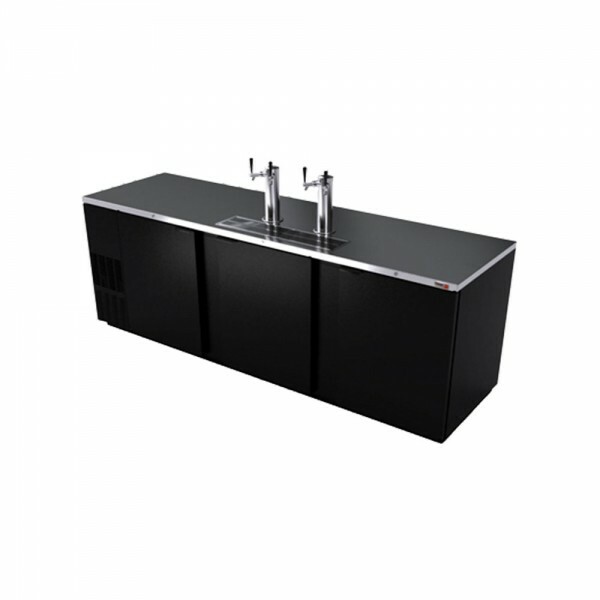 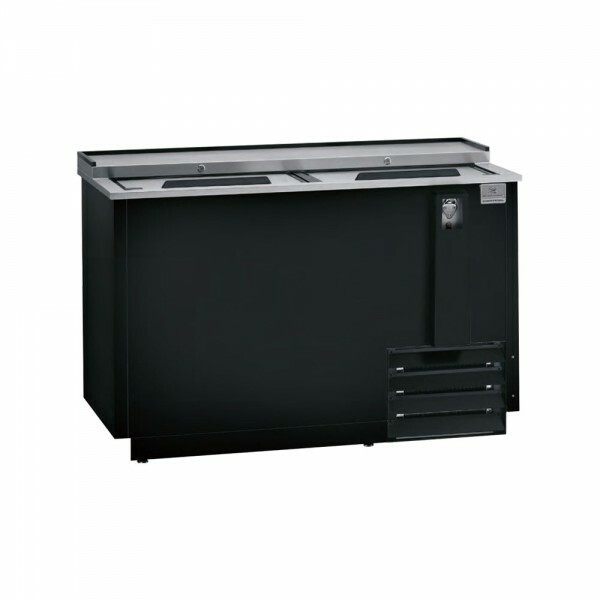 Black vinyl or heavy duty stainless steel finish front, sides and floor. Galvanized back and interior with coved corners. Heavy duty 18 gauge stainless steel top and lid over the lip of the top for ease odf use and durability.